There’s no doubt that smart home and home automation gadgets are everywhere, particularly if you’re looking for a DIY smart home system. 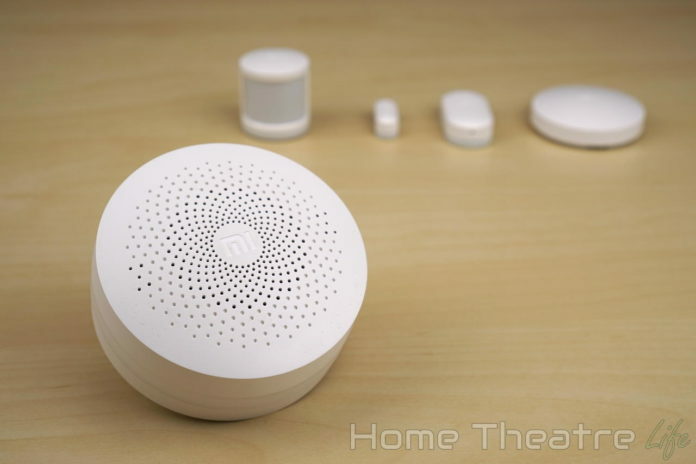 However, most are expensive so when I had a chance to review the $60 Xiaomi smart home kit, I was definitely interested. 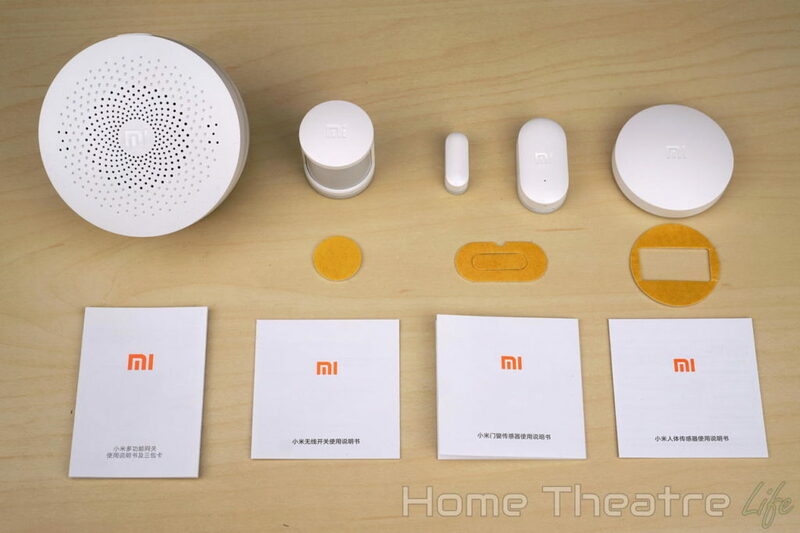 Consisting of the Xiaomi smart home gateway and several wireless sensors for only $60 (!? 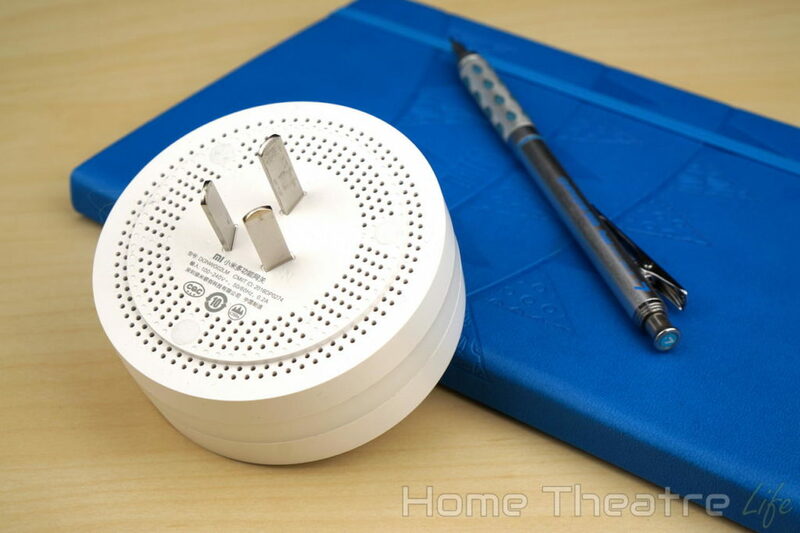 ), the Xiaomi Smart Home kit seems to be a comprehensive and affordable DIY smart home system. Is it worth it? Read my review to find out. Thanks to GearBest for sending me a sample to review. Alternatively, it’s also available from GeekBuying, Amazon, and Banggood. There’s also a smart wifi-enabled plug and a temperature/humidity sensor that also integrates with the setup too. All of the sensors come with additional adhesive strips which is a nice touch. Xiaomi’s smart home kit is built around the Smart Home gateway which uses the familiar white, minimalist design of other Xiaomi products. The gateway plugs directly into the wall. Fortunately, the Chinese plug is compatible with Australian sockets, but other countries will need to pick up an adapter. In terms of design, a large speaker grill dominates the front of circular device, with a small multi-function button located on the side. There’s a circular LED strip that’s capable of outputting an impressive 16 million colors. This lets you use different colors for various features, such as white for a night light and red when an alarm trips. The onboard speaker is decent. It’s reasonably loud (though it won’t replace a traditional security alarm) but certain sounds caused some vibrational distortion. I wasn’t expecting home theatre grade audio but it’s a little disappointing. Thankfully, I found I rarely used the speaker. 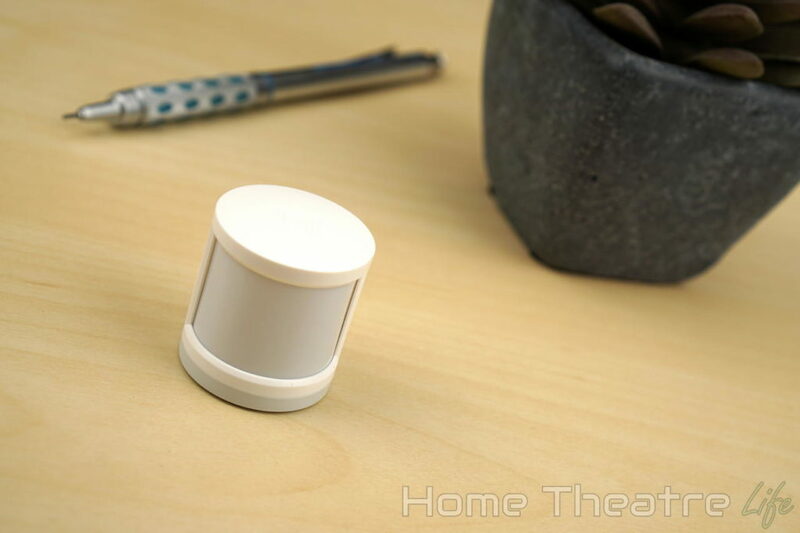 The other sensors follow the same minimalist design principles. 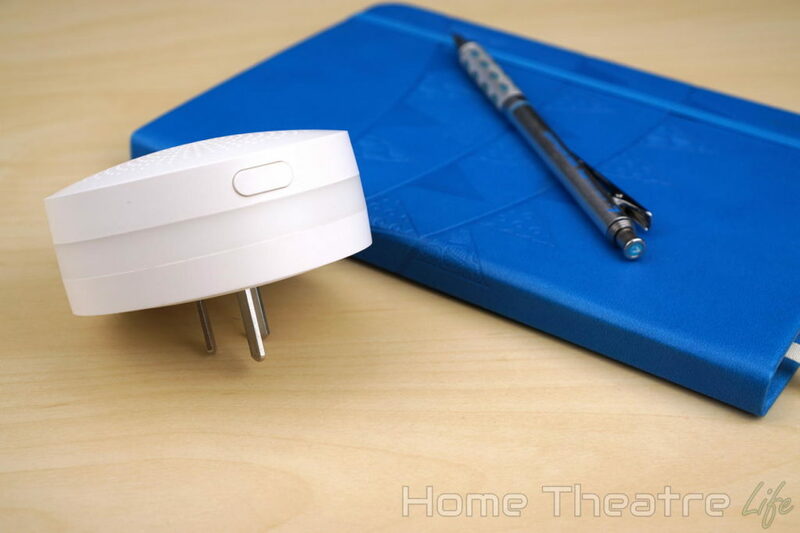 Each device is compact, which makes it easy to keep them out of sight which is great for home security. The motion detector is a tiny 3cm tall! I found the sensors themselves to be quick and responsive so I always knew what was going on inside my house. However, the best part about this DIY smart home system is the cost. Each additional sensor ranges for only $5-$15. So you can have a comprehensive smart home setup for under $100 which is insane given the prices of competing systems! Each additional sensor ranges for only $5-$15. 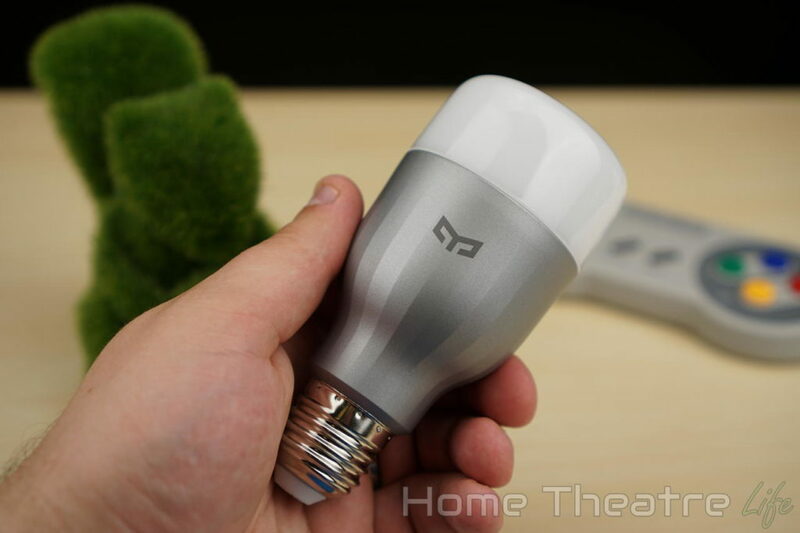 If you’ve got Yeelight smart LED light bulbs, the Xiaomi smart home kit also integrates with them via the Mi Home app. For example, I set it up so my lights turned on as soon as you walk into the room. 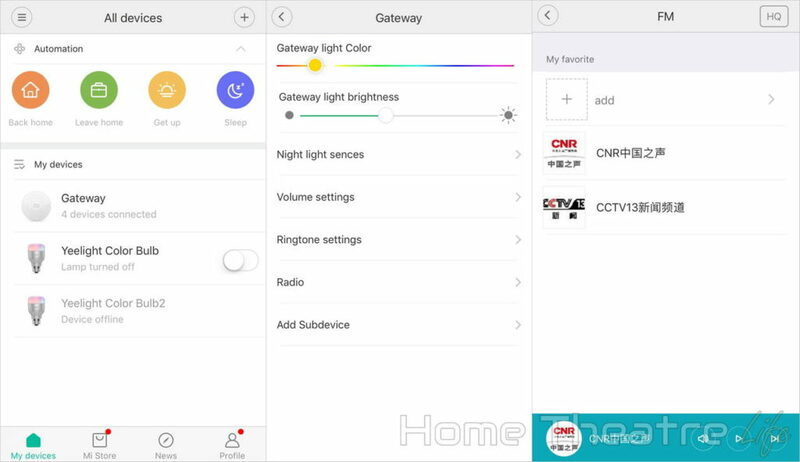 Xiaomi’s smart home setup is centered around the Mi Home app (available on iOS and Android). I found the app intuitive, though there were a few quirks. I found the app intuitive, though there were a few quirks. The app originated in the Chinese market and it shows. Whilst Xiaomi keep improving the English translation with each new version of the Mi Home app, some parts are poorly translated or still in Chinese. That said, I didn’t have any issues setting everything up. You’ll need to create a Mi Account (if you haven’t already got one) and select “Mainland China” as your region, as Xiaomi’s smart home devices aren’t currently available in any other region. Adding the gateway into the Mi Home app is dead simple. After selecting “add device” and picking the Gateway, the app guides you through the whole setup process. Whilst there’s gateway voice prompts are in Mandarin, the app guides you through in English. The app then pairs it up, updates the firmware (if needed) and you’re ready to go. The app will automatically prompt you when updates are available. Whilst reviewing the devices, I’ve already had 3 updates so Xiaomi seems committed to keeping it updated. 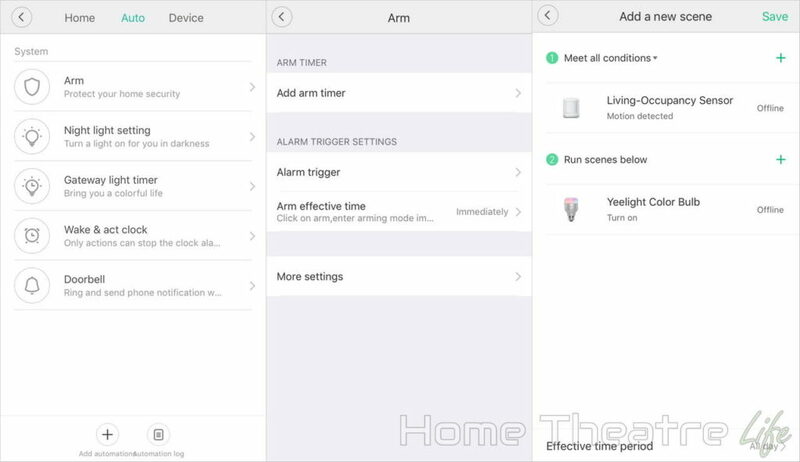 Any device settings are also managed through the Mi Home app. So if you’re wanting to change the Gateway’s LED colors or listen to Chinese radio on the Gateway’s speaker (no other radio stations are supported), you’re covered. Notifications are available for various actions, letting you know when something has occurred. Unfortunately, some of the notifications are only in Chinese which is a shame as I don’t read it. Opening the app will show you what’s happened recently though so it still works as a prompt to check what’s happening inside your house. Theres also a list of all your devices at the bottom. Tapping on each will open the devices settings pages (if possible). The automation is where the magic happens. 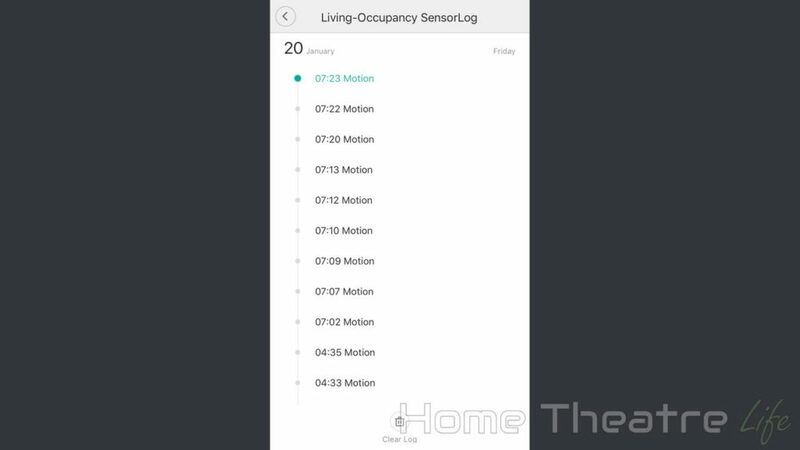 With all the sensors connected, you can set various triggers and actions. There’s a list of preset actions such as “Get Up” and “Leave Home” which can be tweaked to trigger certain devices. However, the real power is in creating your own home automation scenes. The range of configuration is pretty impressive. You can set up a scene to trigger if one or all of the conditions are met and you can use multiple actions at once. For example, I set it up to turn my lights when I arrived home if it’s after 6pm. That’s incredibly handy. There’s even a comprehensive alarm system, allowing you to set up triggers, add arming delays (i.e. how long after arming the system do the triggers start working) and set the alarm tone. There’s a few downsides however. Unlike an alarm system which has battery backup, Xiaomi’s system requires both power and internet to work. If either of those go down, so does the alarm system. As comprehensive as Xiaomi’s automation options are, they’re unfortunately limited to Xiaomi’s ecosystem only. That means automation services like IFTTT and Yonomi aren’t supported. Here’s hoping Xiaomi release other service integrations in the future. The Xiaomi Smart Home kit is a great way to get started with home automation and create your DIY smart home. The smart home system is cheap, expandable and impressively customisable. Whilst poor translations do detract from the overall experience and the lack of IFTTT support is disappointing, the sheer power of the Xiaomi Smart Home kit given it’s ultra-cheap price makes it worth the investment. The Xiaomi smart home system is available from GearBest. 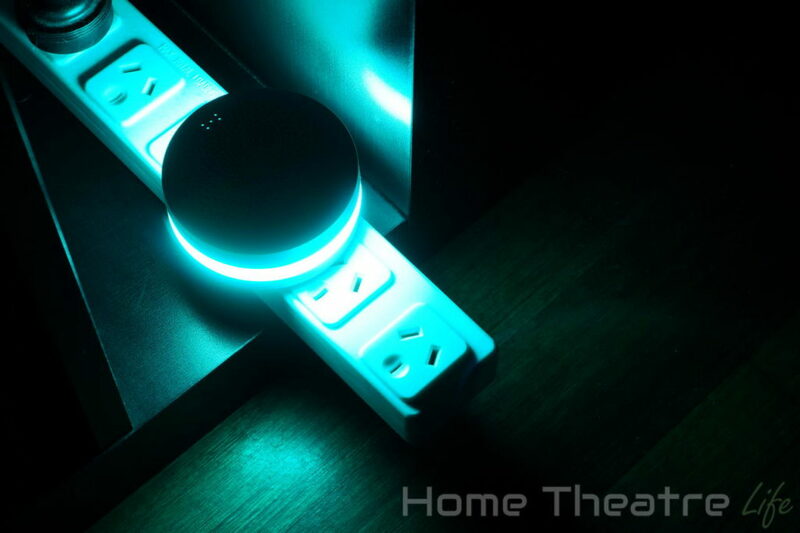 The Xiaomi Smart Home range is comprehensive and offers an impressive set of features for a relatively small outlay, though some localisation issues make it harder to use for non-Chinese speakers.